Jesus startlingly declared, "He who eats My flesh and drinks My blood abides in Me, and I in him." Amazing words! What is the blessing described both here and in I Corinthians 10:16 as "drinking the blood"? And how is it to be worked out in practice? Andrew Murray, born in 1828, was raised in South Africa, received his master's from Aberdeen University and pursued theological training at Utrecht University in Holland, where he was ordained in 1848. Murray went from being a discouraged young minister at age 25 to becoming one of the all-time best-loved writers on the deeper Christian life. In his 88 years he wrote over 240 books and tracts, including classics like Humility, The Secret of Intercession and Abide in Christ, which have been read by millions and continue to transform lives today. Read his complete biography, Andrew Murray, by Leona Choy. 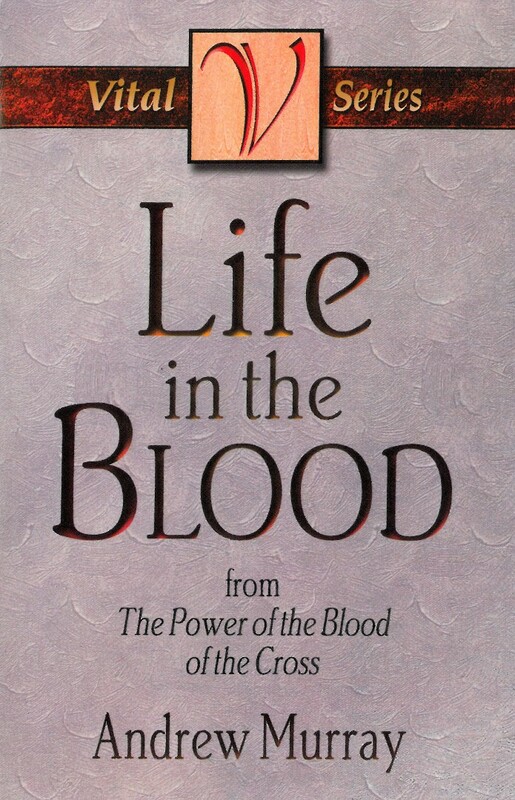 Life in the Blood by Andrew Murray was published by CLC Publications in August 2015 and is our 4787th best seller. 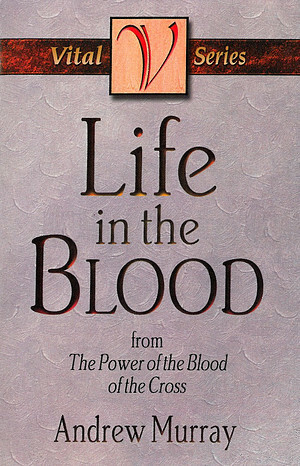 The ISBN for Life in the Blood is 9780875085104. Be the first to review Life in the Blood! Got a question? No problem! Just click here to ask us about Life in the Blood.